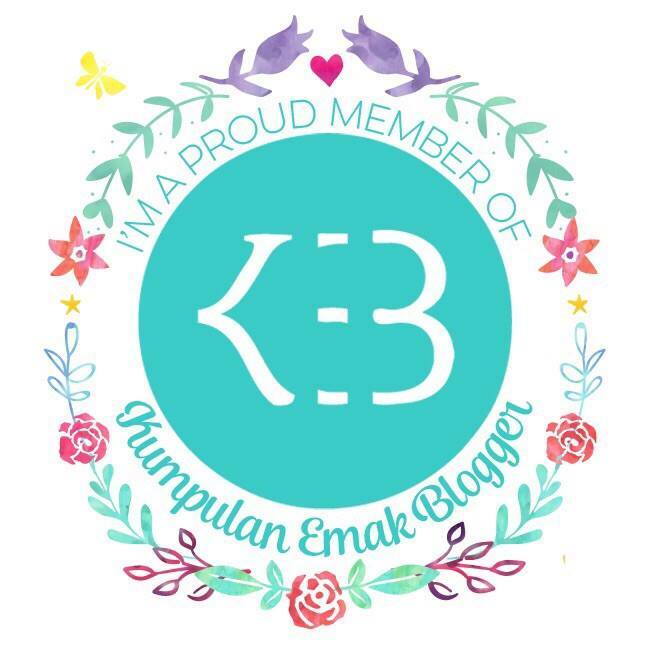 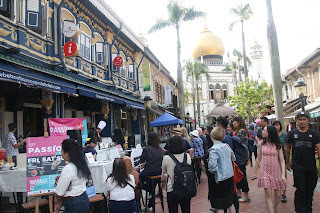 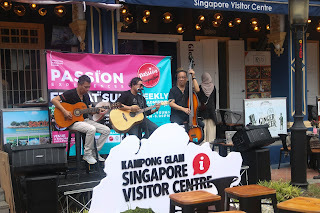 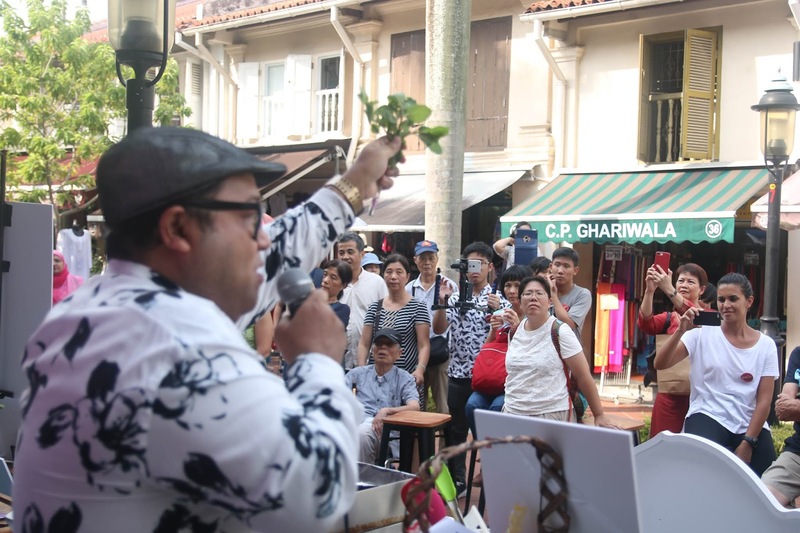 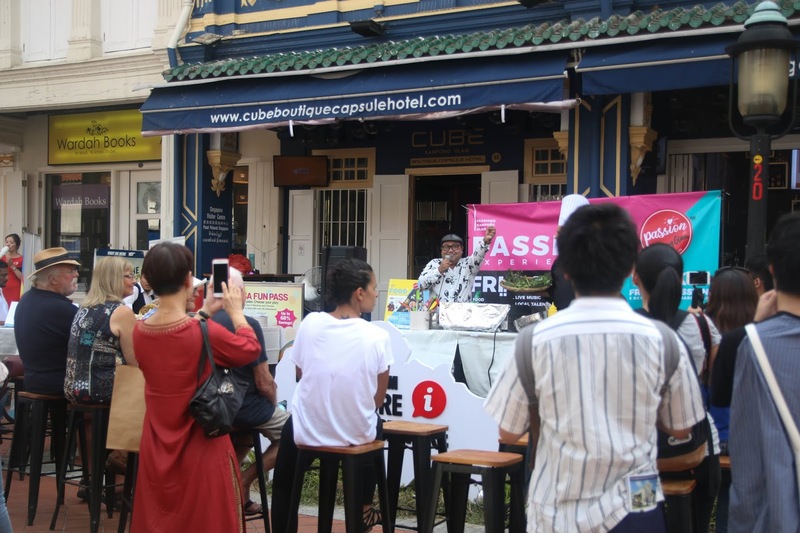 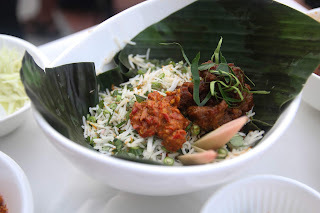 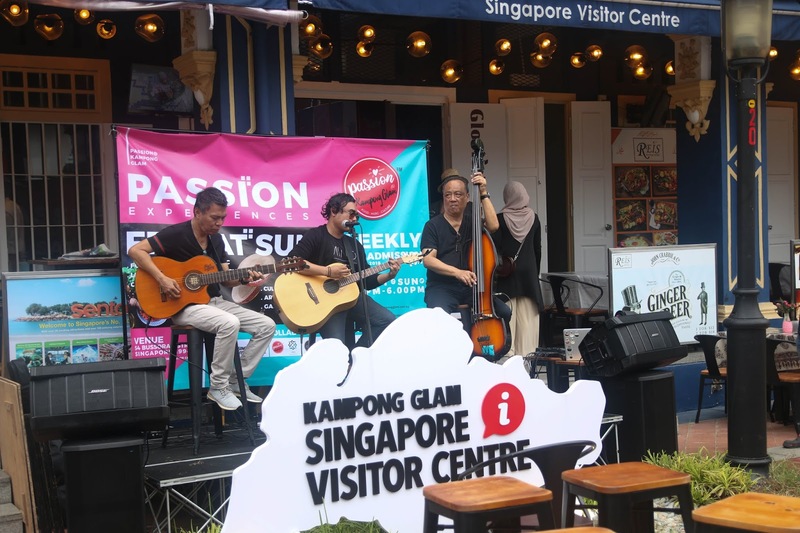 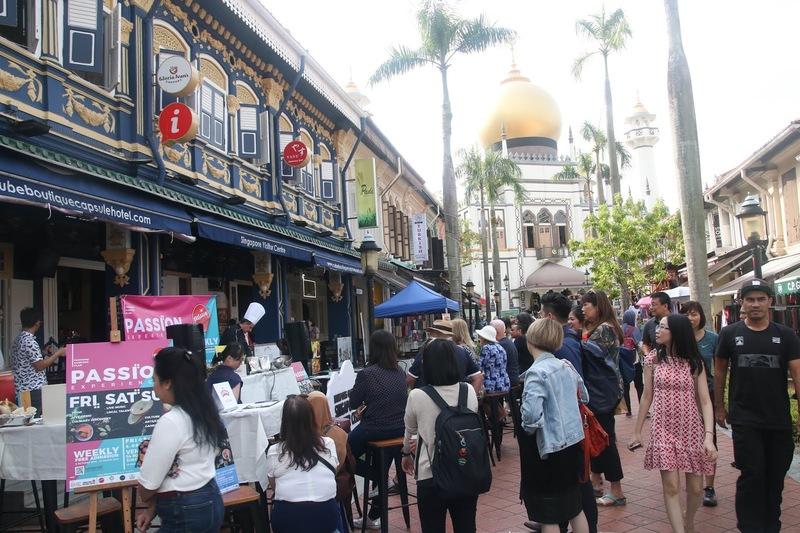 October 2018…...The historical precinct of Kampong Glam will soon be pulsating with an exciting series of fun and entertaining activities for both tourists and local residents from 5 October 2018 to 17 March 2019. Ke Kampong Glam sekalian merasakan suasana Halloween di Singapore, seru juga kali ya. 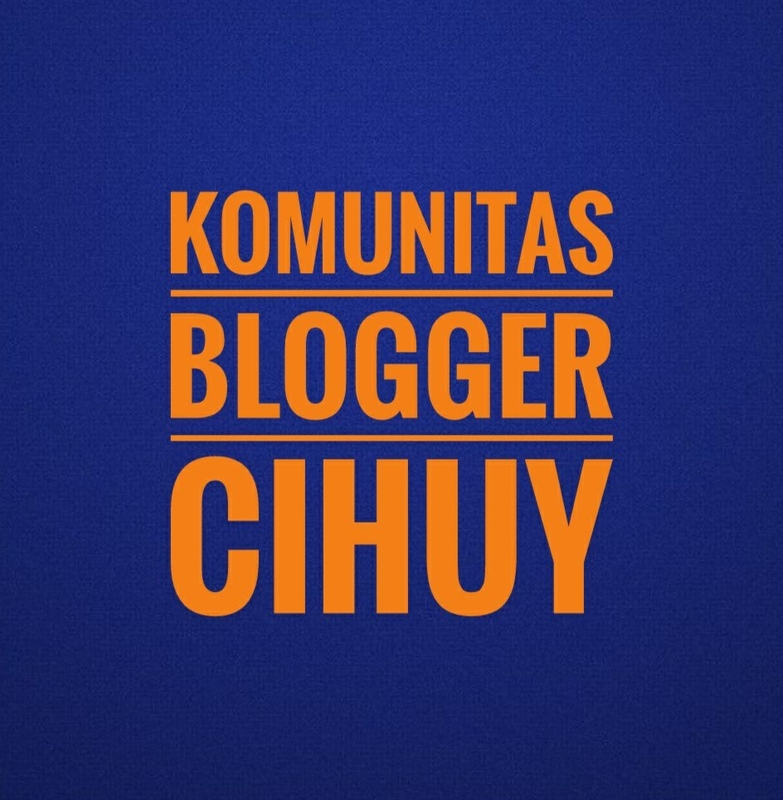 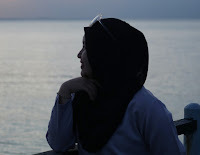 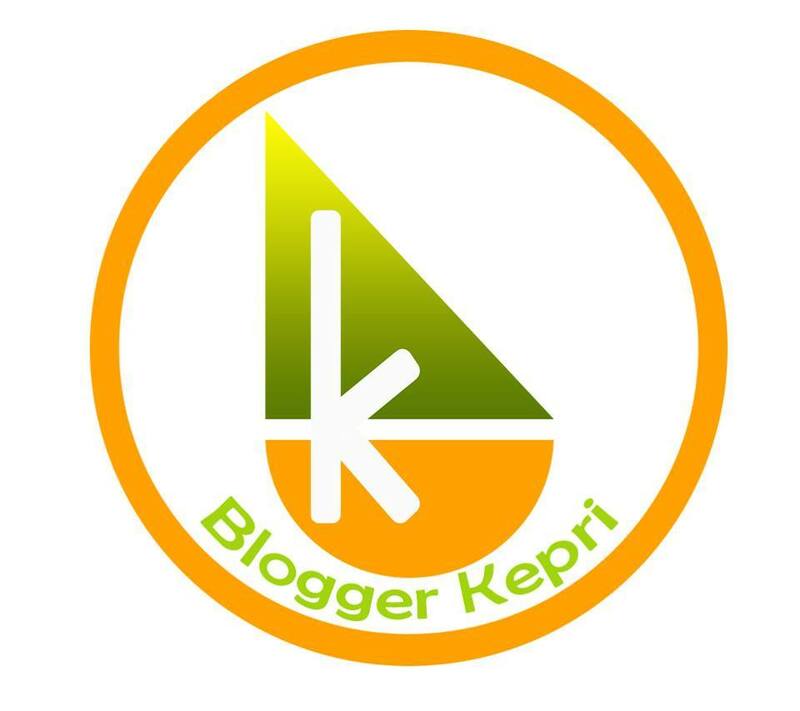 Yuk lah ke SG.